The Delhi High Court Tuesday extended till January 24 the interim protection from arrest granted to senior Congress leader P Chidambaram on his pleas seeking anticipatory bail in the INX Media case lodged by the ED and CBI. Justice Sunil Gaur listed the matter for hearing on January 24 after Solicitor General Tushar Mehta expressed his inability to argue during the day. Chidambaram was represented in the hearing through advocates Pramod Kumar Dubey and Arshdeep Singh. 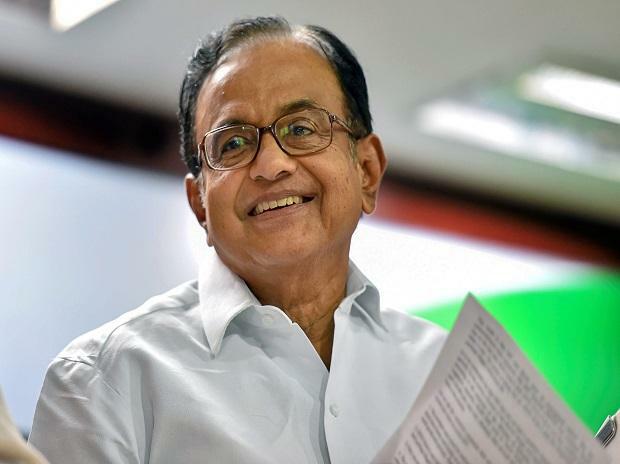 On July 25, 2018, the high court had granted interim protection to Chidambaram from arrest and directed the Enforcement Directorate (ED) not to take any coercive step against him till August 1 that year in the INX Media money laundering case. Prior to that on May 31 last year, the court had protected him from arrest in the case lodged by the Central Bureau of Investigation (CBI). On August 1, 2018, the court had extended the interim protection to September 28 and then to October 25 in both the cases. On October 25, the interim relief was extended till November 29, 2018. On November 29, 2018, the court extended the relief till January 15. The court had also directed Chidambaram to cooperate with the investigation in both the cases as and when required. It was during his tenure as Union finance minister in the UPA-I government that clearances from the Foreign Investment Promotion Board (FIPB) were given to the two ventures.